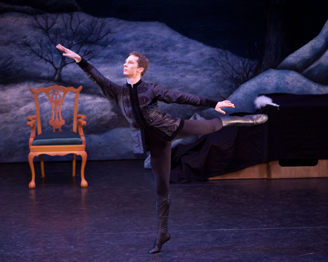 English Youth Ballet is proud to announce the premier of a magical new and exciting production of Swan Lake, which was premiered in March 2012 in Dartford and performed in Newcastle upon Tyne, Nottingham and Wolverhampton. 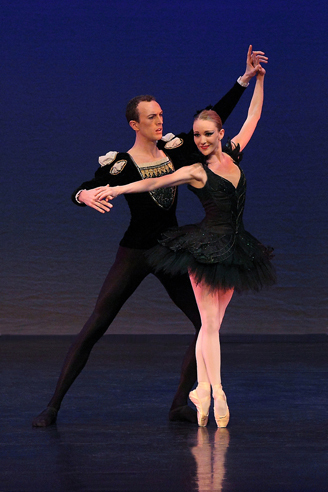 It promises to be a traditional production but with particular emphasis on the rivalry between the seductive evil Black Swan Odile and the beautiful but vulnerable White Swan Odette, as they compete for the affections of the Prince. Set in Russia in at the time when the Marinsky Ballet was popular with the Tsar and the Russian nobility, Baron Von Rothbart, Director of the Russian Ballet schemes to secure Royal patronage through the marriage of his daughter Odile to the Tsar’s son. 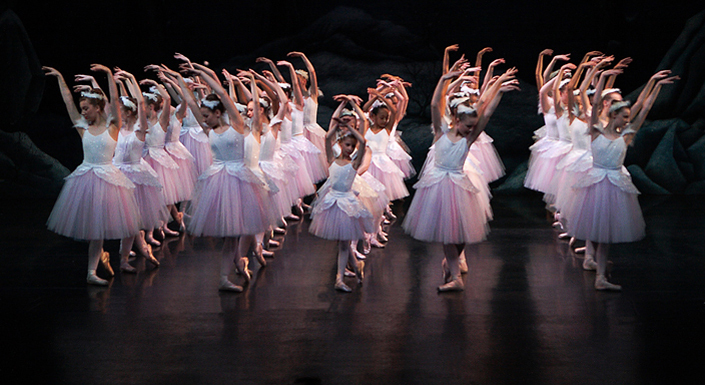 Odette is eventually betrayed in this famous ballet which leads to a tragic and dramatic end. 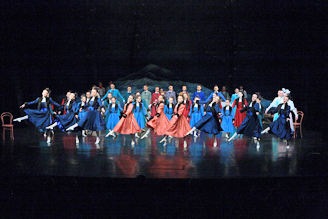 The sets designed by Sebastian Petit depict the contrast between the beautiful Act 2 Lakeside scene and the sumptuousness of the Tsar’s Palace Gardens in Act 3. 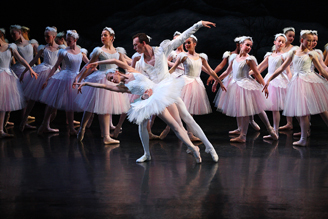 Keith Bish’s Swan costume designs spectacularly enhance this dramatically bold production. 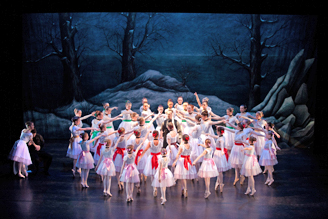 English Youth Ballet’s professional principal dancers lead the pageantry of a large cast of up to 100 young talented regional dancers in this highly acclaimed and phenomenally successful ballet company.